Chris found geometric features mimicking symbols from the Great Seal embedded into the streets and avenues of Washington, D.C., a baroque-styled city. While he admits that this is nothing new in itself, it is new insofar as the geometric features that were isolated are within a degree of the ideal geometric identity. Washington Decoded: A New View Over the Capitol, begins with introduction to sacred geometry, to provide you with a background upon which to gauge whether you think there is any merit to the study. Chris says that all constructive or destructive comments are welcome. ·A Freemasonic square and compass symbol enveloping the Capitol. 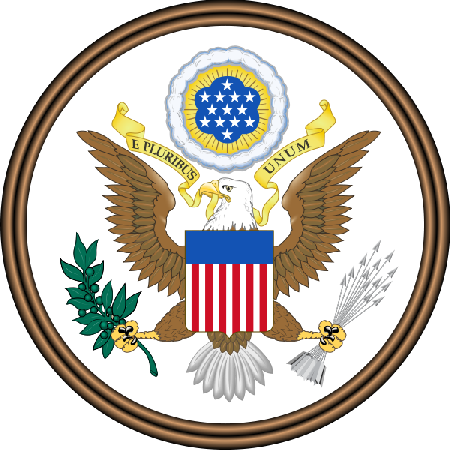 Who embedded the Great Seal of the United States into the streets and avenues of Washington, D.C? 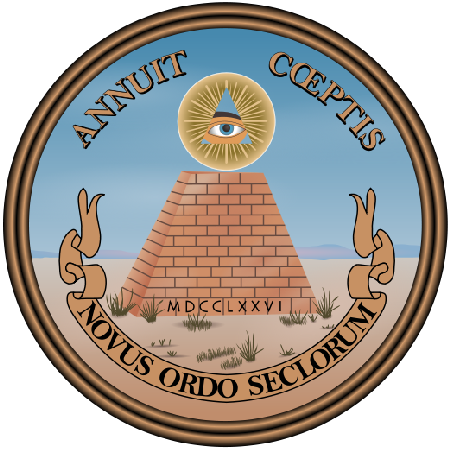 The Great Seal’s symbols were laid out along the east-west axis of the city. They are in the modern city. Some have been enhanced, others possibly added. The Star north of the White House held its own secrets. The ‘street symbols’ are scientific facts—mathematically accurate features within a degree of perfection. This approach to city design is simply unprecedented. WHO inserted these national symbols into the original design for Washington, D.C? President George Washington? Thomas Jefferson? Alexander Hamilton? Andrew Ellicott, the President’s surveyor? It was certainly not Major Pierre L’Enfant, who originally mapped out the design in 1791. When he first looks upon the Planning Commission’s revision of his design, this is what he writes to President Washington. With over 70 pages of illustrations, Washington DeCoded: A New View Over the Capitol offers an unforgettable tour of Washington, D.C, and introduces a new national mystery of grand proportions: Who really designed the National City, and what is the design’s true creative dimension? Christopher Hardaker, M.A, University of Arizona, has been a prehistoric archaeologist, prehistorian and educational consultant for over thirty years. He is also author of The First American: The Suppressed Story of the People Who Discovered the New World, 2007.